Join us for a glass of fizz to celebrate the opening of our latest show home at Millers Green. 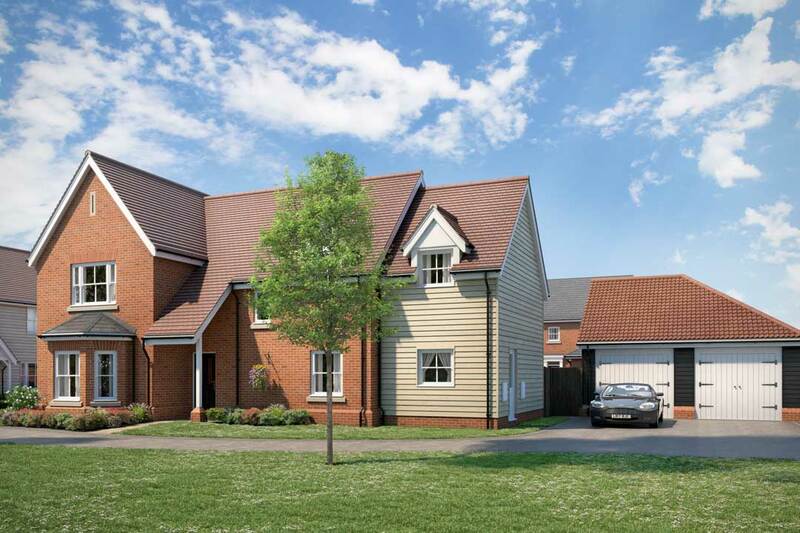 The show home is a three bedroom detached ‘Damask’ house style, but with a good range 3, 4 and 5 bedroom houses and 2 and 3 bedroom bungalows for sale, we hope you will find a home that suits you. 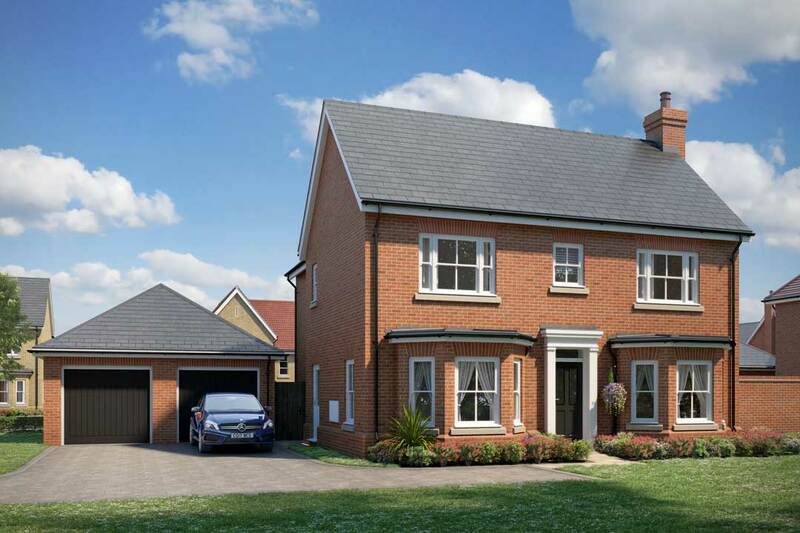 The development is set in a lovely location at Weeley Heath, with plenty of open space within the scheme and room to breathe. Brochures and price lists are available and ‘Off Plan’ reservations are already being taken, so if you would like to reserve before the show home opens or require further information, please call Nina Basey-Fisher on 01255 444004.